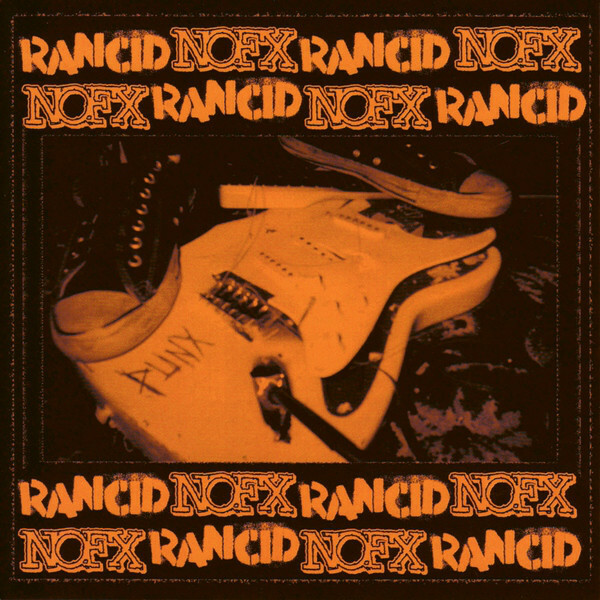 This 3rd Volume of the BYO Split Series features two of the most infamous punk bands in the world, NOFX and RANCID. The twist on this one is that each band has gone into the studio to record six of the other band songs. Neither one revealed which songs they were going to do, so the mystery became even more of a reason to get more bold on song selections, and the outcome is amazing. The contrasting styles of both bands make the songs that much more interesting, and the self produced efforts bring forth all the energy and fury that punk rock is built on.